As we live in this polluted world, what is that one thing we care for more than anything else? Yes, this is one important basic aspect of our life which is possibly lacking in our surroundings, offices or homes. Even today, we seek fresh air somewhere far from urban areas i.e. in woods or mountains. But do you wonder if we are actually safe in our homes? Stale air, suspended dust and dust mites give rise to the same level of air pollution in our homes, due to the closed environment and lack of fresh air. 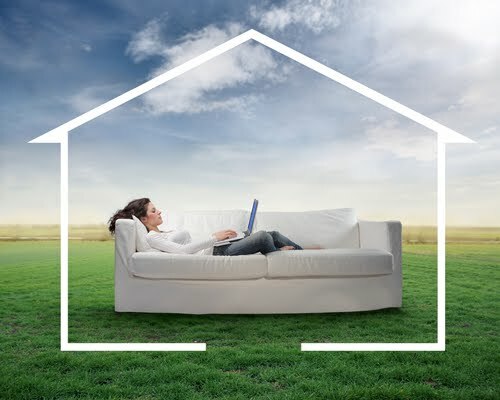 Residential indoor air quality is affected greatly by pollutants that enter with outdoor air particularly in highly ventilated houses or those which are situated near sources of pollution. Most people do recognize the health risks associated with outdoor pollutants but many are unaware of how to protect themselves and their families at homes. Modern conveniences developed by us may be eroding our health more than we know. Dry cleaning agents, flame retardants, stain-resistant fabrics, certain appliances, chemical cleaning products may leave our homes flooded with toxic dust causing allergies and can also cause many other health problems. They may also trigger allergies like asthma in children and elderly people as their metabolism is less efficient and cannot flush out chemicals as efficiently as in young and middle-aged adults. Technically, the walls that protect us from the elements also trap airborne chemicals, gases, odor, and particles. The EPA (Environmental Protection Agency) has found that our houses may contain air that is 2 to 5 times, even 100 times more polluted than outdoor air. Surprised? Our respiratory system is already being compromised. 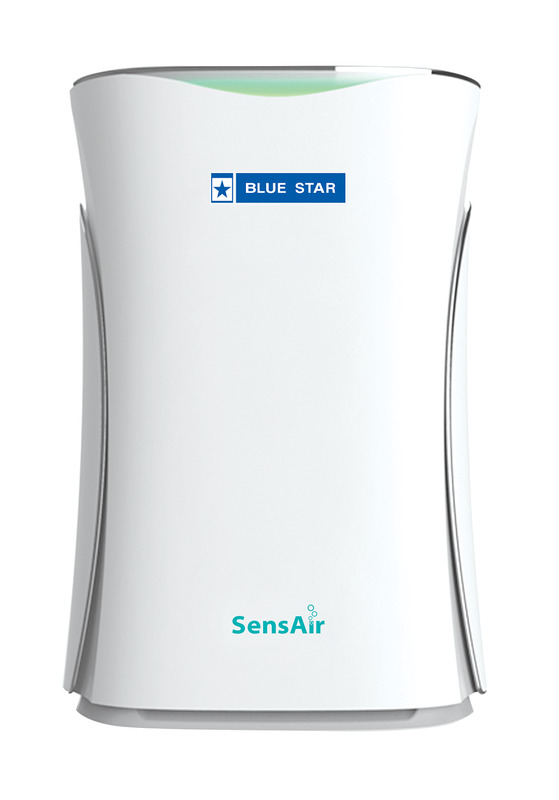 Here, products like the Blue Star Air Purifier can act as a savior for our well being and health. Blue Star Air Purifier’s SensAir Technology intelligently senses air quality and adapts different mechanisms to purify it. Its Tri-shield filtration system helps purify the air in different stages, each for a different type of pollutant. Firstly, the impure air will go through a high density filter that traps large particles comprising hair, dust, fur or lint. Once the air is free of such large particles, then it goes through the True HEPA filter where the air gets purified from smoke, allergens, pollens, bacteria and such fine dust particles. Lastly, the air passes through the Silver Nano Carbon Filter which traps harmful chemicals, odors and smoke in the air. Collectively, these filters remove most of the pollutants that are harmful for the human body to release purified air via a smartly designed system. Sources of outdoor pollutants can differ but the quality of outdoor air is generally deteriorating, with new challenges such as pollution due to climate change, adjacent highways, among others. We are more prone to risk inside our homes with the exterior environment quality becoming poorer with time. All, in all, a good healthy life cannot be replaced by anything. Air purifiers coupled with technologically advanced features have the potential to provide a fit and happy life for us and for our families.